Dr. Dana Rust and Dr. Jeff Phillips are proud to provide the community of Oak Ridge, TN with exceptional dental care. Our dentists are highly skilled and have participated in advanced continuing education that allows them to take on even the most complicated dental cases. Our goal is to ensure your comfort while helping you achieve the oral health and aesthetics you desire. Our practice has been serving patients for over 25 years, and many of our team members have worked together for a long time, giving us a family feel that you don’t often find at a dental office. Learn more about our dentists and team members below so you’ll feel right at home as soon as you arrive. Dr. Rust joined Dr. Phillips' practice in the summer of 2014. He takes great pride in the care he provides to his patients and has a strong passion for the field of dentistry. Always mindful of each patient's priorities and comfort level, Dr. Rust provides treatment options and discusses each one in detail to help patients make the best choice for long-term stability, function and aesthetics. Dr. Rust is also aware of the stress and anxiety that many patients have when visiting the dentist. When treating patients, he always makes sure that each step is explained, along with what to except, to ensure the best experience possible. Dr. Rust is a graduate of Oak Ridge High School and continued his education at the University of Tennessee in Knoxville where he graduated with a degree in Microbiology. He then attended dental school at the University of Tennessee Health Science Center in Memphis where he graduated with high honors and was inducted into several honorary societies for his excellence in the field of dentistry. Dr. Rust enjoys keeping up with the latest materials and technology and makes continuing education a priority in order to provide his patients with the best treatment options. He is a proud member of the American Dental Association, Tennessee Dental Association, Second District Dental Society, Academy of General Dentistry, American Academy of Cosmetic Dentistry and several local study clubs. When he's not taking care of patients, Dr. Rust enjoys reading, exercise and cooking. He especially enjoys outdoor activities such as rowing, hiking, mountain biking, and swimming. Growing up with nine siblings, family is also very important to Dr. Rust. He is thankful to be living back in East Tennessee with his wife, Julie, and son, Luke. 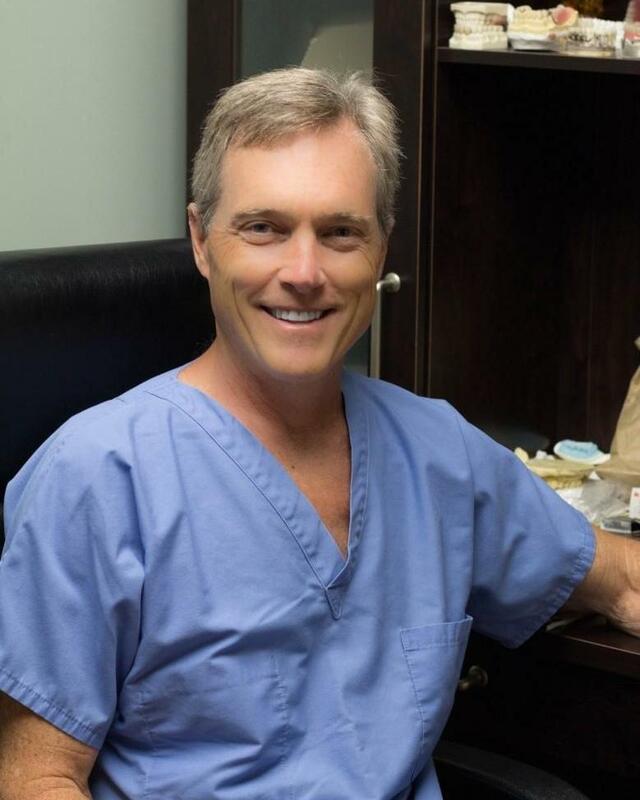 Dr. Jeff Phillips is a well known and respected dentist in Oak Ridge, TN. His primary goals for his patients are excellent oral health, comfort, and aesthetics. With more than 30 years of experience, Dr. Phillips has enhanced and restored many smiles in our area, from general maintenance to complete cosmetic makeovers. Dr. Phillips’ extraordinary sense of beauty and artistry is recognized by both his patients and colleagues. Always committed to science, Dr. Phillips received a B.S. in Chemistry from Middle Tennessee State University and completed his Doctor of Dental Surgery at the University of Tennessee, Memphis. He continually strives to enhance his knowledge of current dental procedures by attending continuing education courses and hands-on seminars on a regular basis each year. Dr. Phillips is a member of the Oak Ridge Rotary Club and volunteers at the Emory Valley Dental Clinic. He serves on an advisory board for the Dental Hygiene program at Roane State Community College and is a proud member of the Second District Dental Society, Tennessee Dental Association and the American Dental Association. He has participated in Remote Area Medical and a mission trip to Uganda. Living and raising his family in Oak Ridge has been a wonderful experience for Dr. Phillips. He has been married to Kathy for over 30 years, has two grown children, Julie and David. Dr. Phillips and his family like to travel and be at the lake. Dr. Phillips enjoys hiking, mountain biking, skiing, history, and reading. Laura graduated in 2005 with an R.D.A. degree from Tennessee Technology Center in Knoxville, TN. She has been a member of our team since Dec. 2013 and feels incredibly fortunate to be here. Laura works in the front office and is one of the first smiling faces you'll see when you visit our practice. She can assist you with scheduling appointments and insurance questions. Away from the office, Laura’s time is spent with her family and friends. She loves going to the lake, doing DIY projects, painting and traveling. Julia has been working in dentistry for nearly 30 years. She works in the front office and can assist you with scheduling an appointment, insurance questions or any other help you may need. 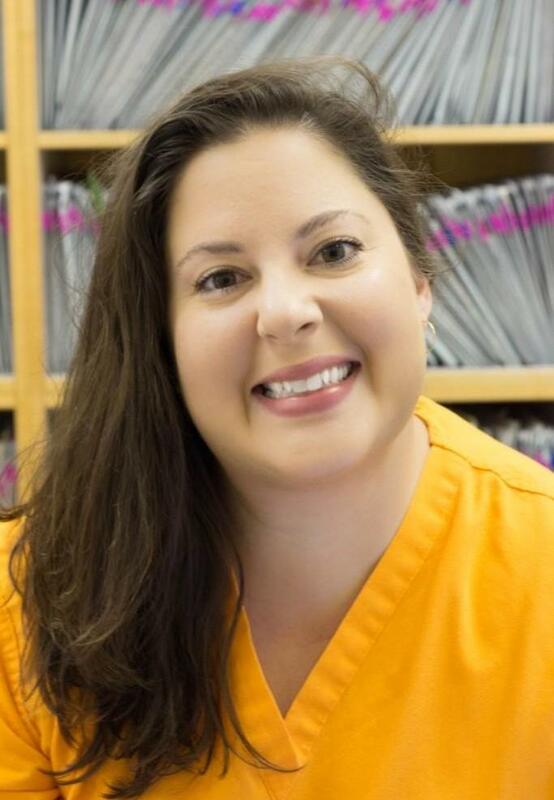 Julia appreciates the connections she makes with her patients and enjoys building personal relationships with them. When she's not at work, Julia enjoys spending time with her wonderful husband and two kids. 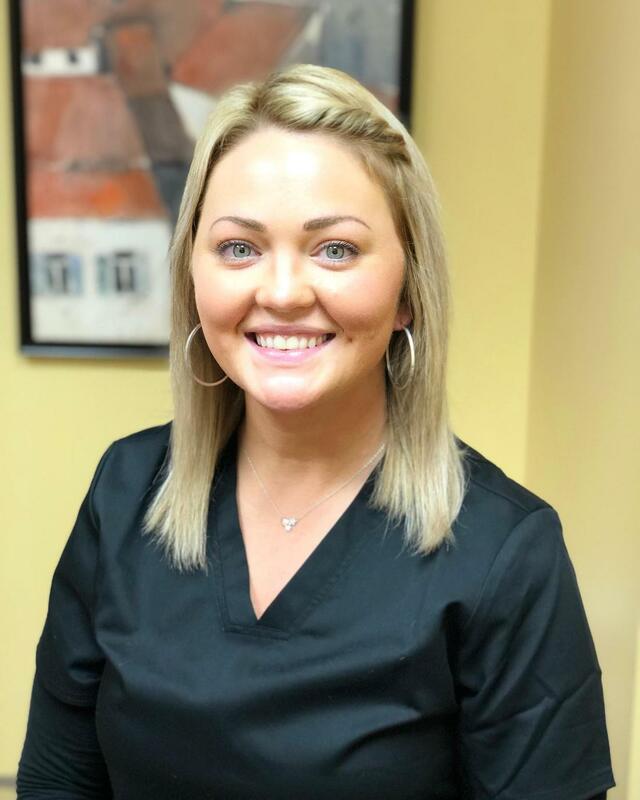 Heather has been a dental assistant since 2011 after graduating from Roane State Community College in Pre-allied Science. She worked for a pediatric dental office for almost 8 years and is exited to become the newest member of our team. Heather is from Kingston, TN and I loves long gym sessions, church, reading and spending time with family. Her cats, Meeko and Gus Gus, bring great joy to her. In the summer, Heather likes to escape to the beach for some relaxation. 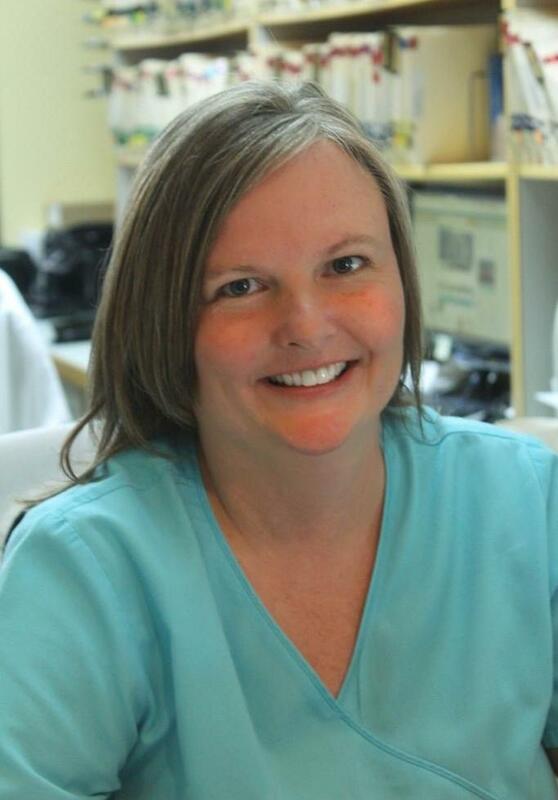 Penny has worked in dentistry for 20 years, spending the past 10 with Dr. Phillips. 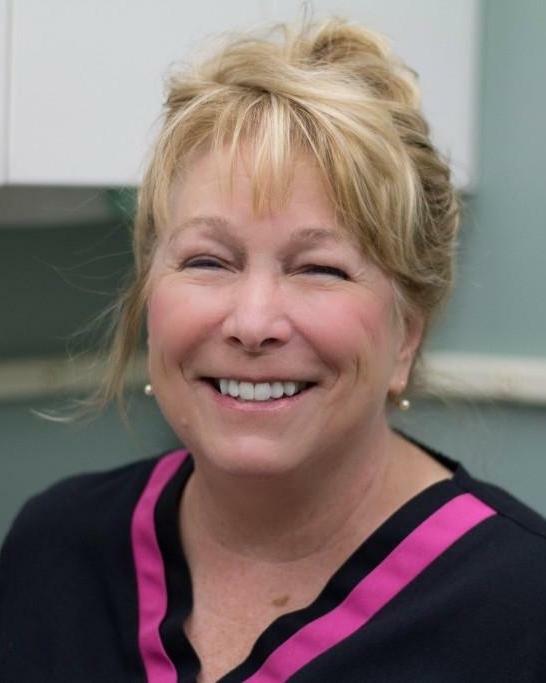 Penny loves making patients feel at ease during dental procedures, so they have a comfortable and stress-free experience. Outside of the office, she volunteers with Remote Area Medical, Team Smile, and Anderson County Dental Clinic. She and her husband, James, are avid Tennessee Titan fans. She also enjoys traveling, shopping and entertaining her friends at her home. 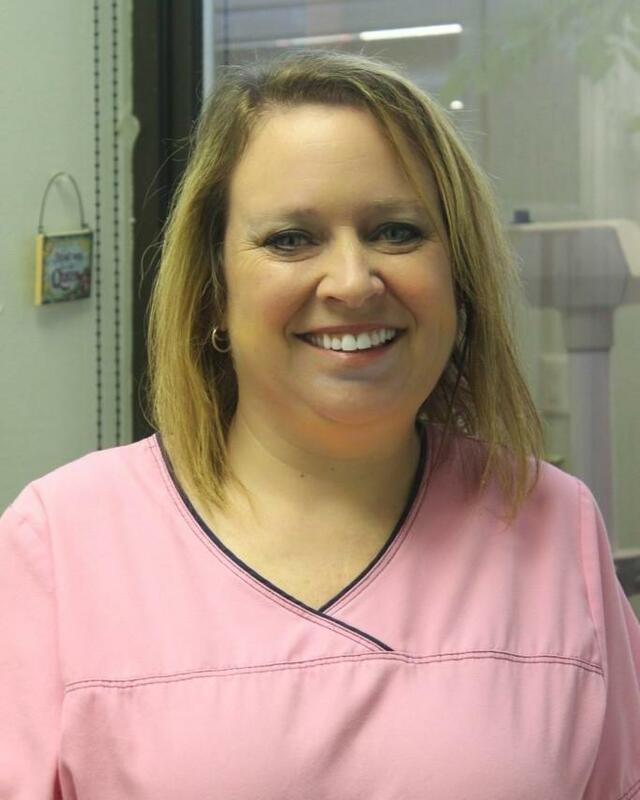 Kelly has been a registered dental assistant for 26 years and has been working in Oak Ridge since 1994. In her spare time, she loves spending time with her family at the lake and hiking. She enjoys helping keep your smile beautiful and healthy. Ronda is originally from Indiana but moved to Kingston over six years ago to be closer to her family. 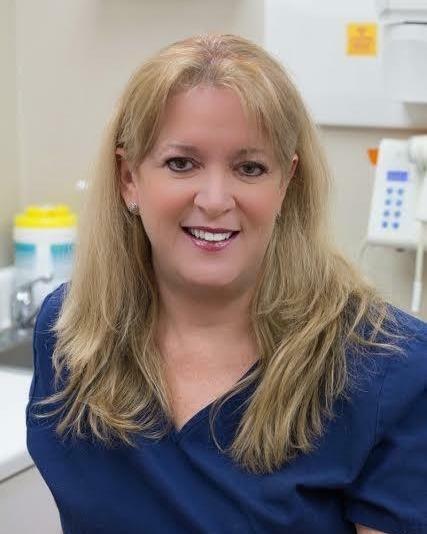 She received her degree as a dental assistant in 1989 and has enjoyed working with Dr. Phillips since 2009. 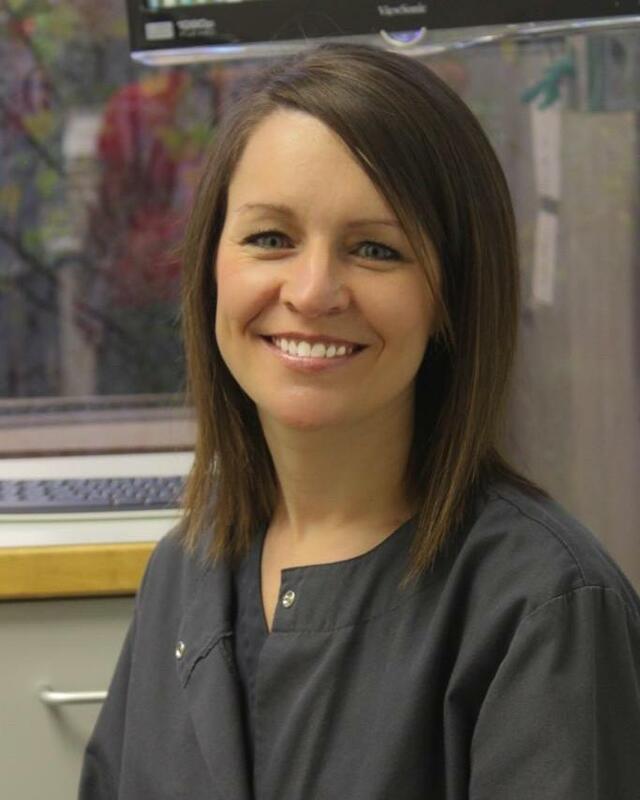 She has a passion for helping patients feel comfortable while restoring their oral health. Outside the office, Ronda spends time with her friends and two boys. 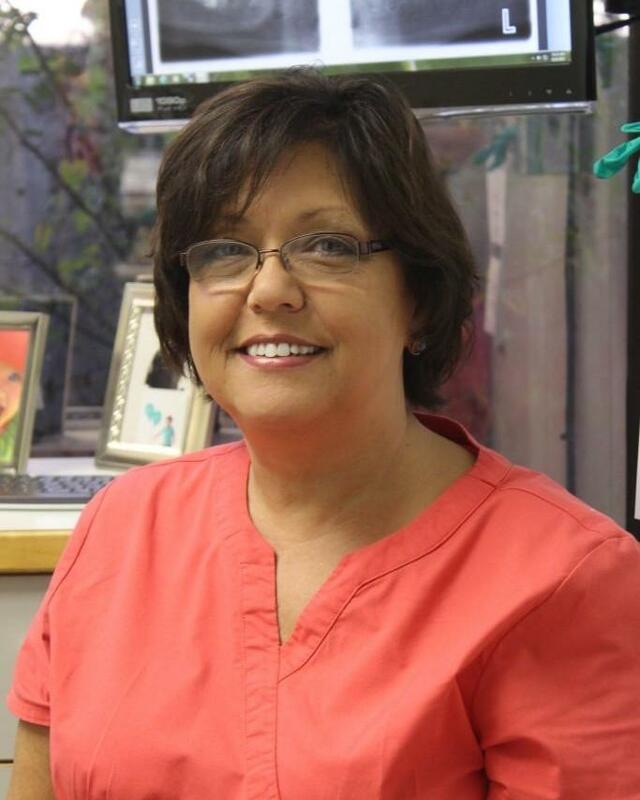 Connie Roehl has been a dental hygienist for over 30 years. Her goal is to educate patients about their oral health so they can make the most of their hygiene routines at home. She has three grown children and two beautiful grandchildren with her husband of 35 years. In her spare time, she enjoys sewing, playing piano and going on adventures with her grandchildren. Tessa has 15 years of experience in the dental profession. She was a dental assistant for eight years and went back to school at Roan State to become a hygienist. She enjoys meeting new people, taking care of her patients, and working with our friendly staff each day. She lives in Clinton, TN with her husband and two sons, who are her life. Pam graduated with high honors in 1979 from the University of Tennessee Health Science Center with her B.S. in Dental Hygiene. It has been her great honor and privilege to work with Dr. Phillips for 18 years of her dental hygiene career. She is proud of the quality of care and personal atmosphere our team provides to our family of patients. She has laughed and cried with them and watched their families grow. She feels it is this quality of care that makes this dental practice stand out among the rest. Pam was born and raised in Oak Ridge and is married to her British bred soul-mate Barry. They now reside in Lenoir City with their four-legged children. Merlin is her Paso Fino horse and Parker, Reign and Katie are her three beloved Vizslas. She has always loved all animals, and in her free time, she works with equines and canines (she even sees a goat), performing integrated bodywork and healing touch for animals. 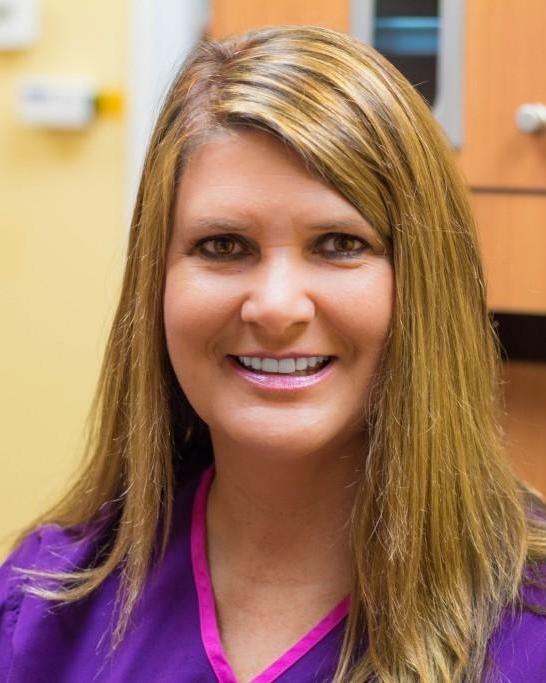 Denise has a degree in Biology from the University of VA and graduated from ETSU dental hygiene school with top honors. She has practiced dentistry since 1996 and has worked at our office since 2002. 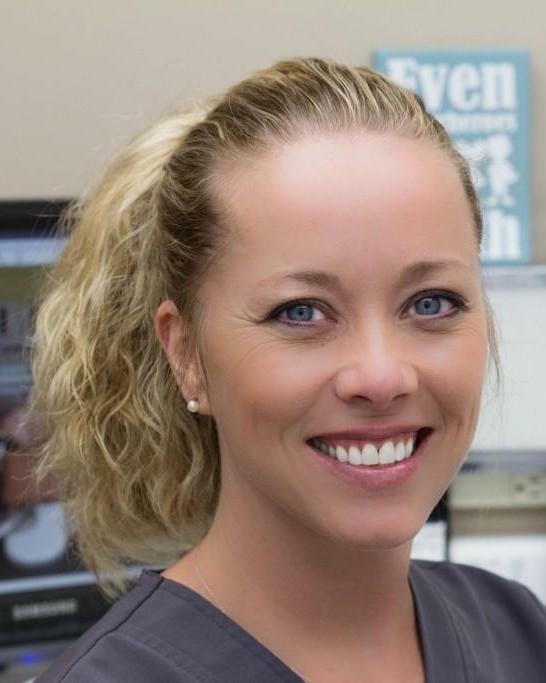 She grew up in Southwest VA where the declining coal mining business made dental health a luxury, so she chose to move to the Knoxville area as soon as she graduated to pursue her hygiene career. She loves her job and her “work” family, including patients that she has known for years. The best part about being at the same position for so long is that patients become our extended family. We can't wait to catch up every six months. Denise and her husband live in Karns with their two children Alexandra and Aaron. In their spare, time they love to run mud races, coach soccer and hang out at the beach. Carla has been happy to call Knoxville her home since 2003. Graduating with honors from the Medical College of Georgia, she received her Bachelor of Science Degree in 2003. 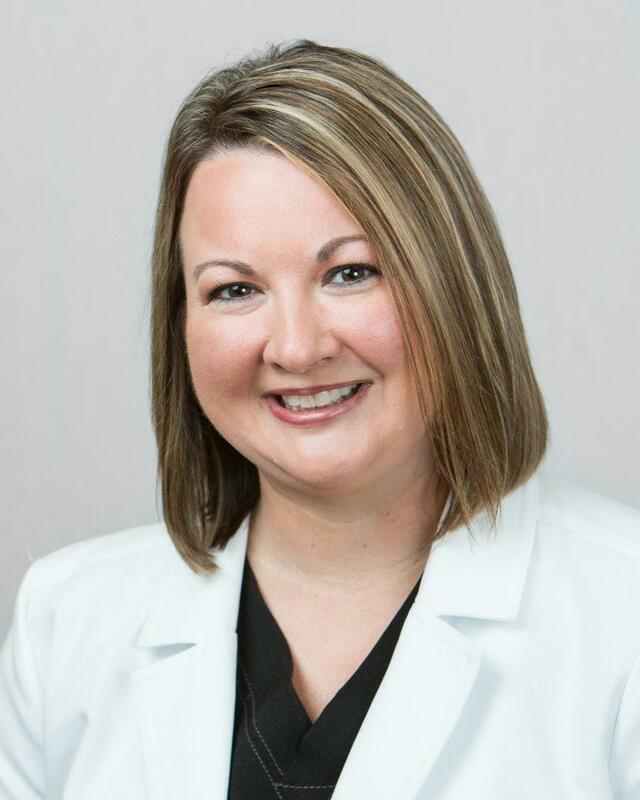 Carla has practiced Dental Hygiene under some of the most talented dentists in Knoxville and Oak Ridge and is thrilled to be working with Dr. Rust and Dr. Phillips. She loves building relationships with her patients, and she is committed to making your hygiene visit a positive and enjoyable experience. Carla has been married for 19 years and has two children. She loves the outdoors, and her hobbies include gardening, camping, hiking, and her dogs.